There are now only a hand full of Hotels that do not charge a resort fee. It seems that Customers just do not care because it keeps getting worse. In fact on the Las Vegas Strip there is now only two hotels not charging a resort fee. One is Casino Royale and the other is the Jockey Resort. Bally's Las Vegas - $32.48 Includes Internet for one device, fitness center access for two guests per day and all local calls. 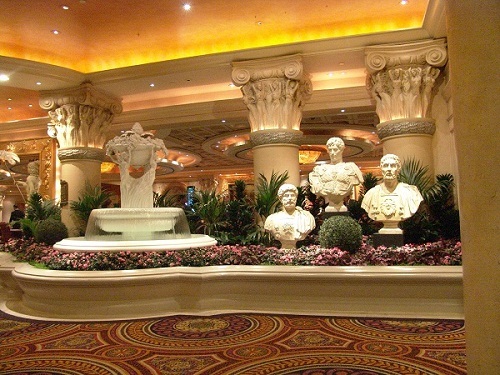 Caesars Palace Las Vegas - $35.84 Includes Internet for one device, fitness center access for two guests per day and all local calls. Flamingo Las Vegas - $32.48 Includes Internet for one device, fitness center access for two guests per day and all local calls. Harrah's Las Vegas - $32.48 Includes Internet for one device, fitness center access for two guests per day and all local calls. Paris Las Vegas - $35.84 Includes Internet for one device, fitness center access for two guests per day and all local calls. Planet Hollywood Las Vegas - $35.84 Includes Internet for one device, fitness center access for two guests per day and all local calls. 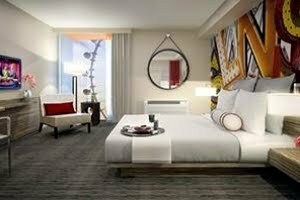 The Linq Las Vegas - $32.48 Includes Internet for one device, fitness center access for two guests per day and all local calls. 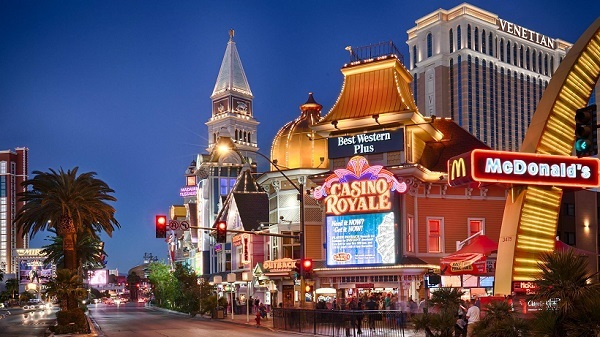 Rio Las Vegas - $32.48 Includes Internet for one device, fitness center access for two guests per day and all local calls. Expect some strange things to happen in the hotel industry. You read it here first: Expect that if You want Your room cleaned on a multi night stay, You will pay extra. Expect if You want extra towels, You will pay extra. The truth of the matter is if You were at home and put on some fresh sheets, You would not change them the next night, right? I doubt it, so why do You need new sheets on the 2nd or 3rd night of Your hotel stay? In a world where airlines are charging extra if You want a window seat and now lots extra if You want 4 inches more leg room, You can expect hotels to follow with some strange fees. Las Vegas Resort Fees are getting out of control. Resort fees have been bad for in the past but it seems like monthly another group of hotels is jacking up Their fees a little more. Keep in mind that all Resort fees are for the Hotel property itself not the website where You book Your room. 99 percent of booking sites do not mention the resort fees so You will not calculate that expense and decide not to book the room. It just does not make since to search for a good price on a hotel if one hotel is 79 dollars with no resort fee and another is 69 dollars with a 19.95 resort fee but the site doesn't list the first one as cheaper, if you sort by price. Since more Las Vegas Hotels charge a resort fee than do not, the only thing You can do is be aware of the fees in advance so You will not have that surprise when You arrive. Circus Circus $8.95 (now 27.00) They jacked up the resort fee that much in just 2 years. Free in-room wireless internet access. One (1) premium ride at The Adventuredome. Chips and salsa at the Garden Grill Lounge (valid on per visit). Two (2) free Midway games. One (1) free "buy one get one" drink at West Casino or Slots A Fun Bar (or a $5 credit towards other beverage purchase). Two (2) passes for the fitness room (valid each day of your stay for up to two (2) people). Free local and 800-number calls (up to 30 minutes). Resort Passport Book with $150 in coupon savings for retail, food and beverage, gaming and The Adventuredome. Then here is an example of a not reasonable Resort charge. 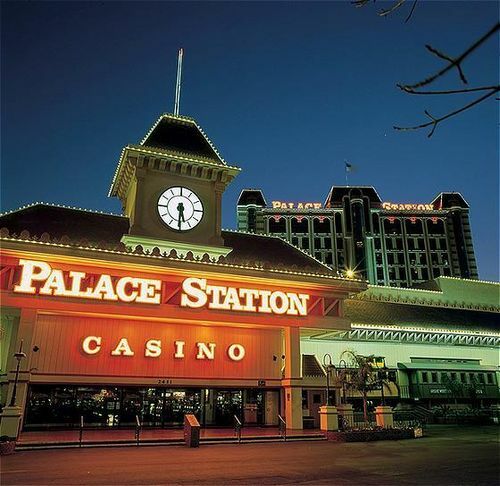 Palace Station is a 2.5 star hotel that is typically in the low 20 dollar per night range. They charge almost as much for the resort fee as the nightly fee, that's deception at the very least. 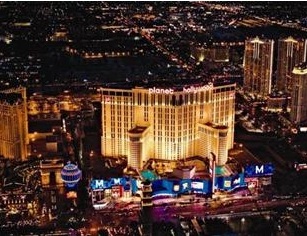 MGM Resorts group of Hotels have topped the list as the most expensive resort fees. 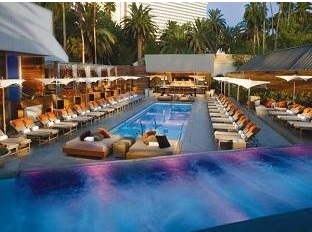 Just a year ago They were topped out at 20 dollars per night, now They jacked it up to 25 and No One even complained. That's because it's hidden in the booking process. We are not going to hide that fee, You have a right to know the true price. And now as I update this page, MGM has properties getting 36.00 per night for the resort fee. Most deceptive on the list is Palace Station, where resort rate is almost as much as the nightly fee. 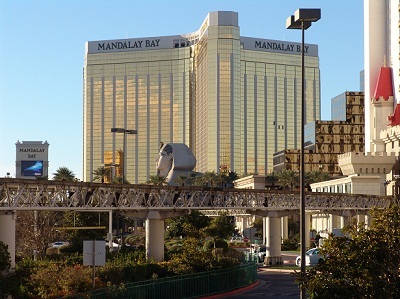 Mandalay Bay is now 36 dollars per night resort fee, up 10 dollars in a year.